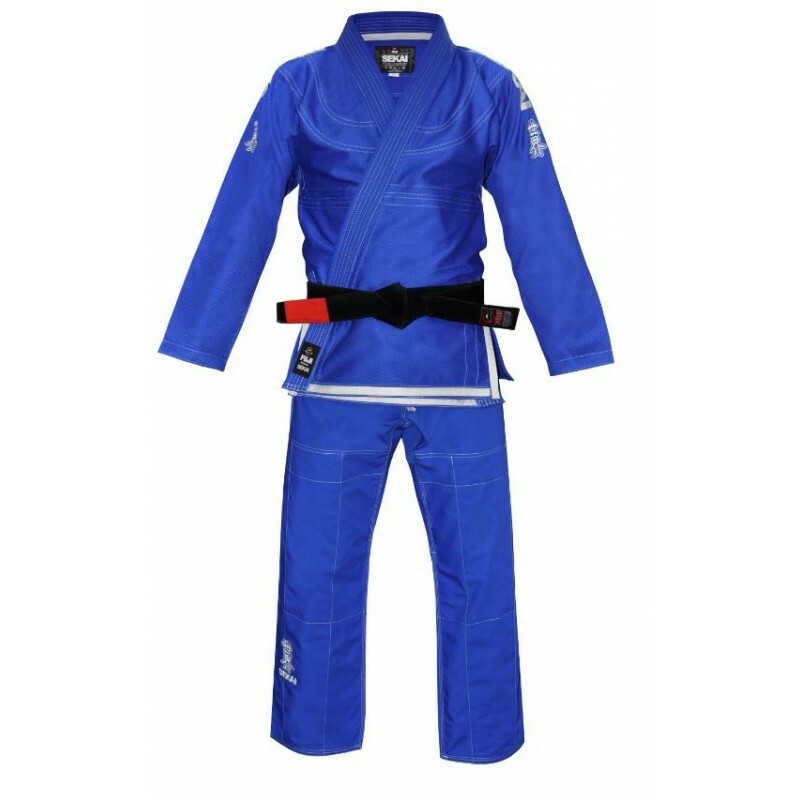 FUJI There are 38 products. 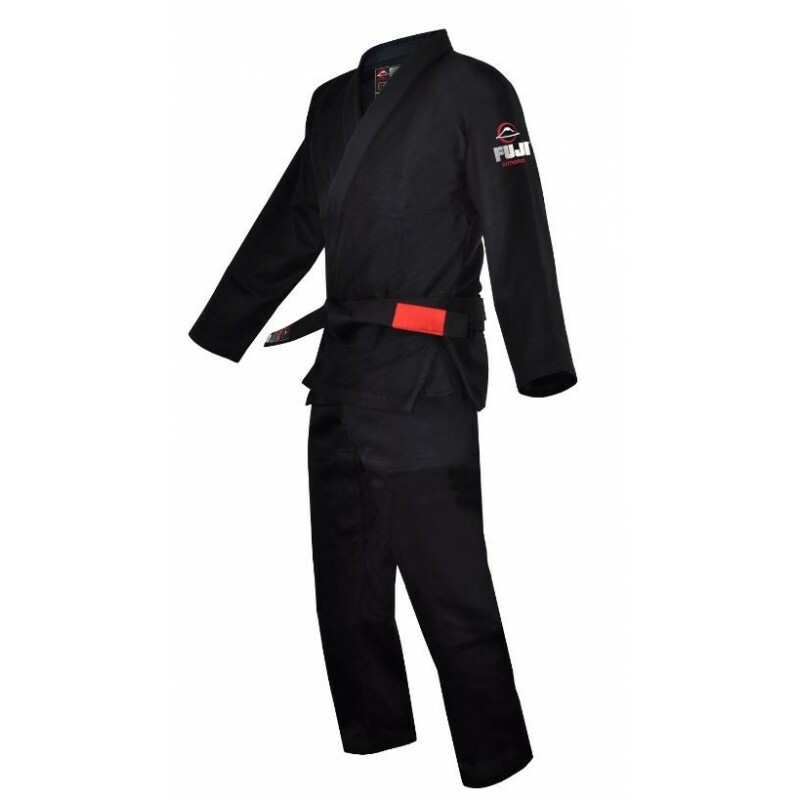 Sekai means "World" in Japanese. 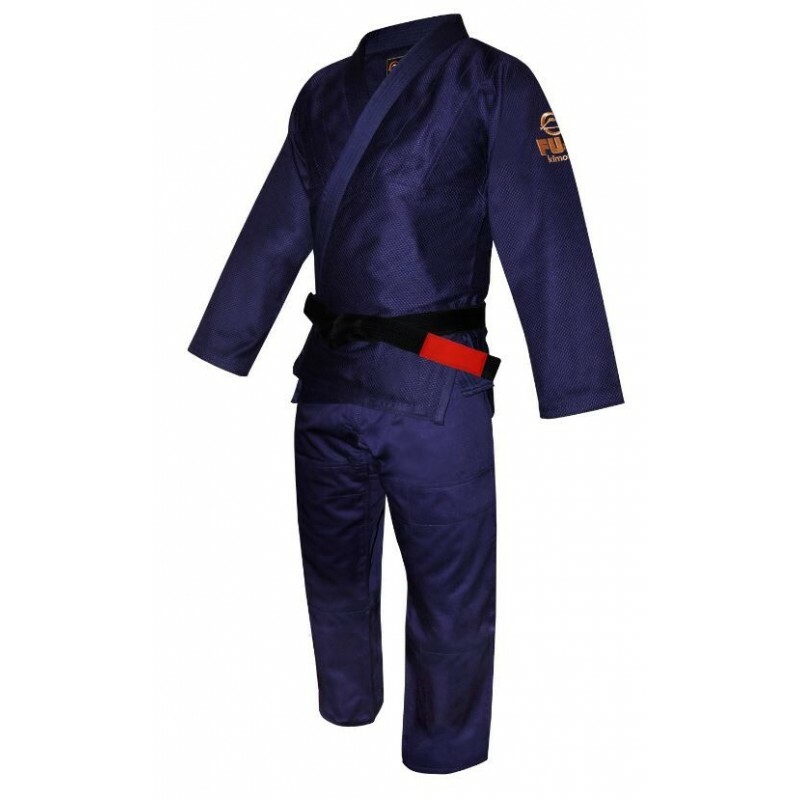 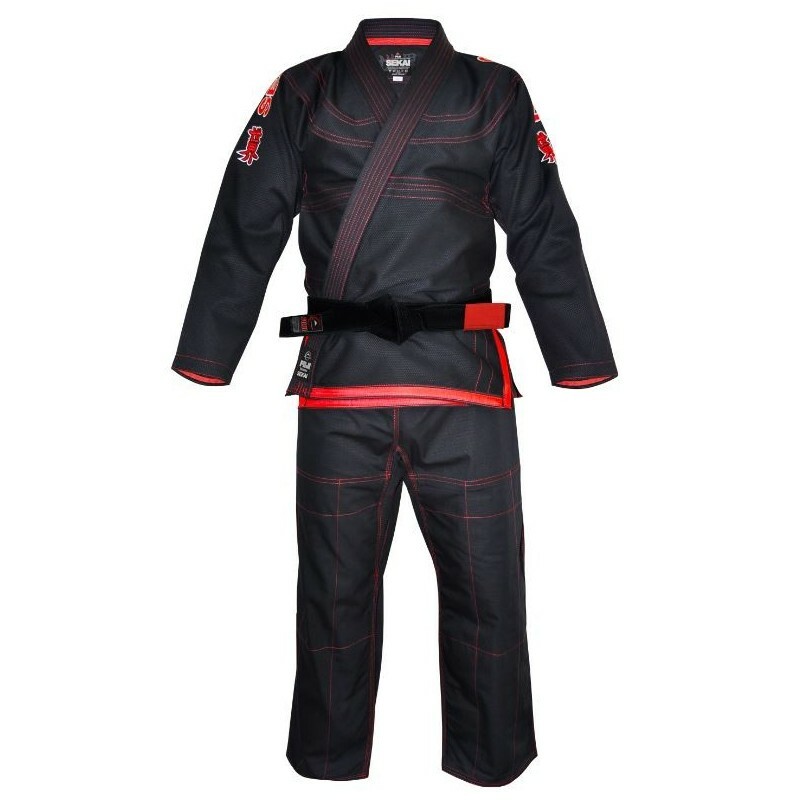 This authentic BJJ Gi from Fuji Sports was designed for serious performance and as a tribute to the world of BJJ. 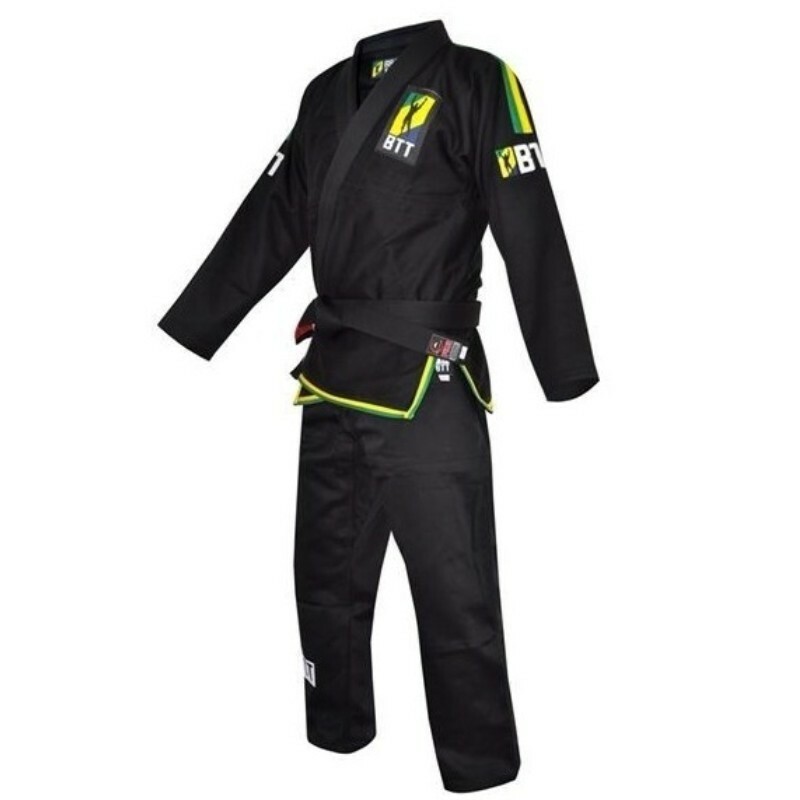 Inside print features some of the most popular areas where BJJ is widely practiced. 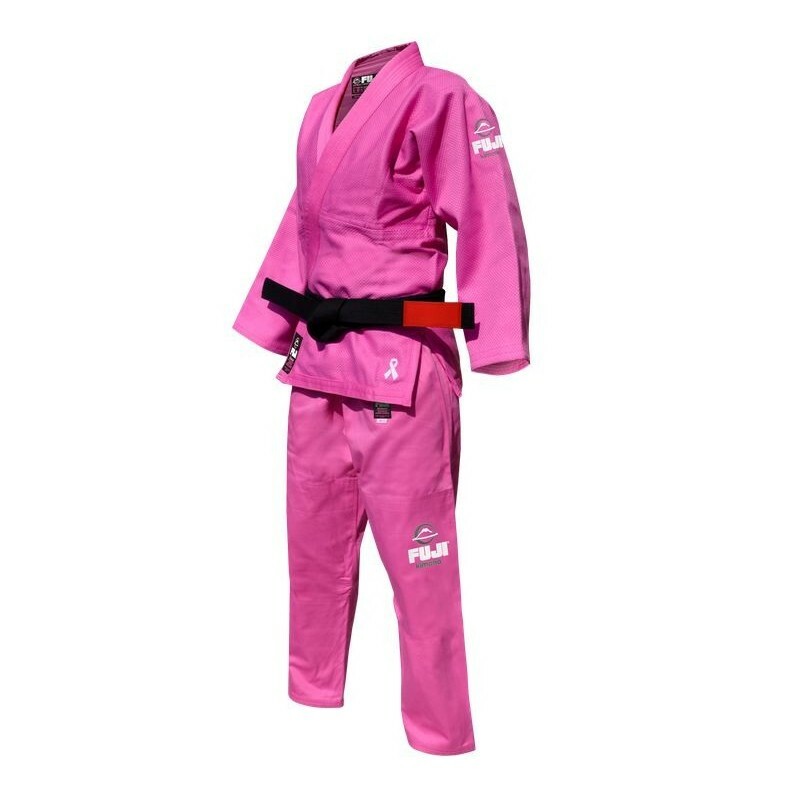 The women's Sekai also features the Japanese Kanji "Onna", meaning "Woman". 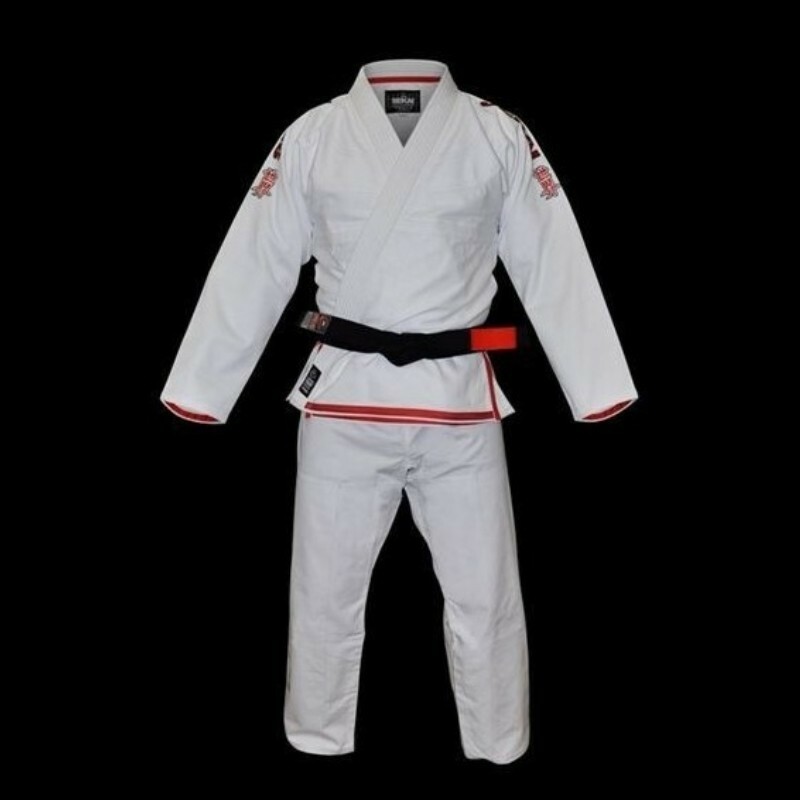 Suparaito, which means Super Lite in Japanese, is part of FUJI’s SUMMIT product line which is designed for the serious competitor. 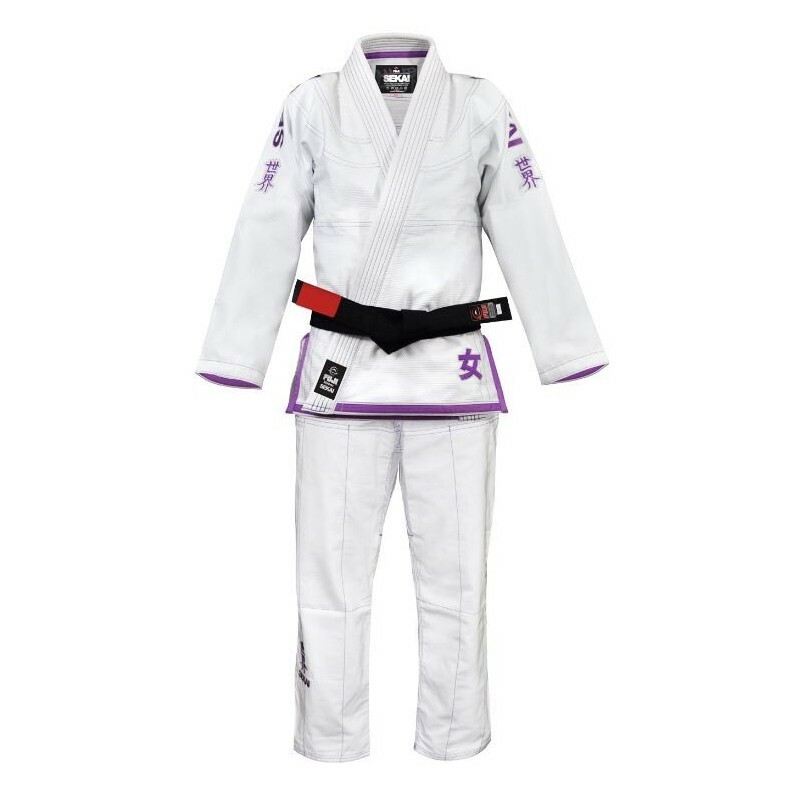 The Suparaito gi features a very light pearl weave jacket with a rip stop collar with extra rows of stitching, and rip stop pants. 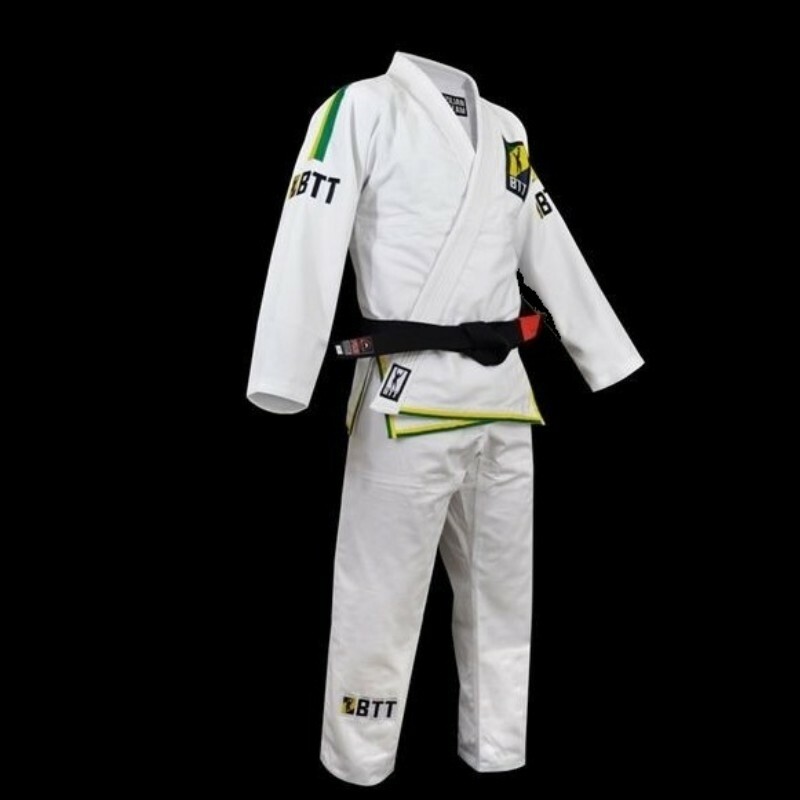 Suparaito is IBJJF approved and comes in White with Navy and Blue with Green. 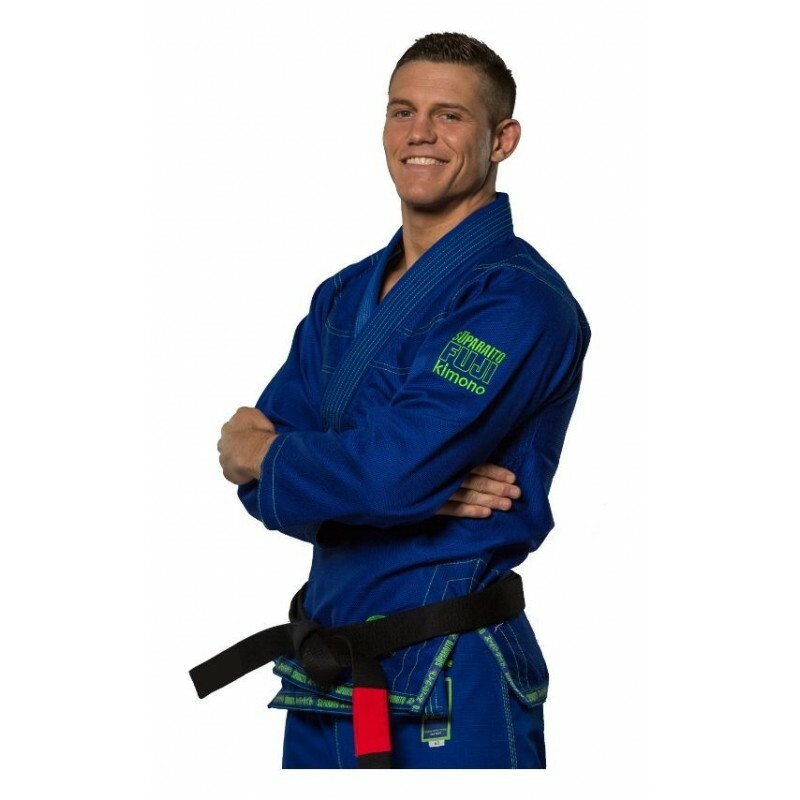 Fuji's NEW Kassen II BJJ Gi has been redesigned to meet IBJJF regulations. 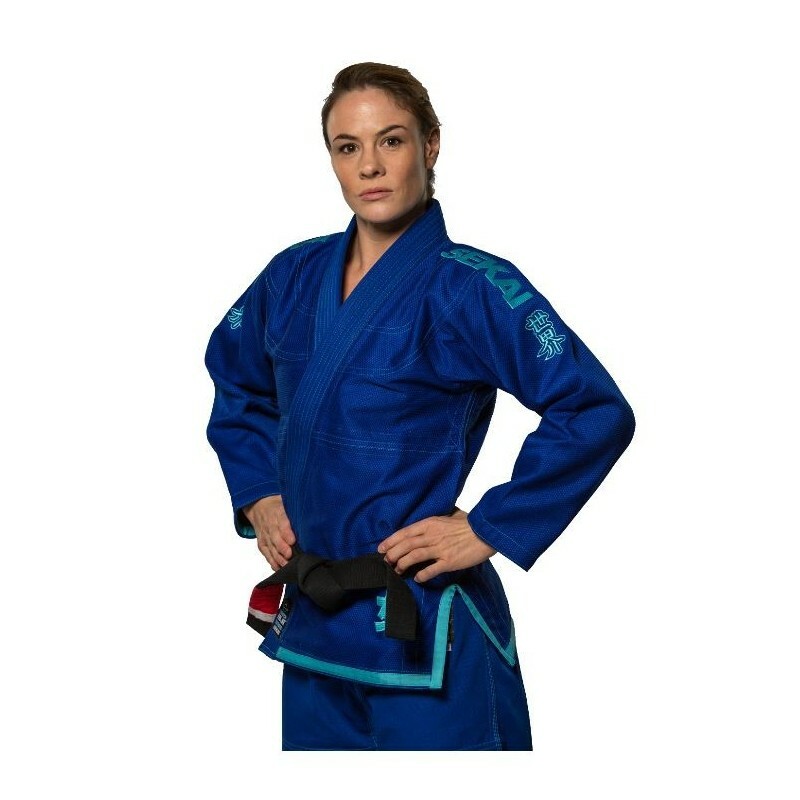 This gi has been "battle tested" by the pros to give you confidence that it will hold up in the toughest competitions and most rigorous training sessions! 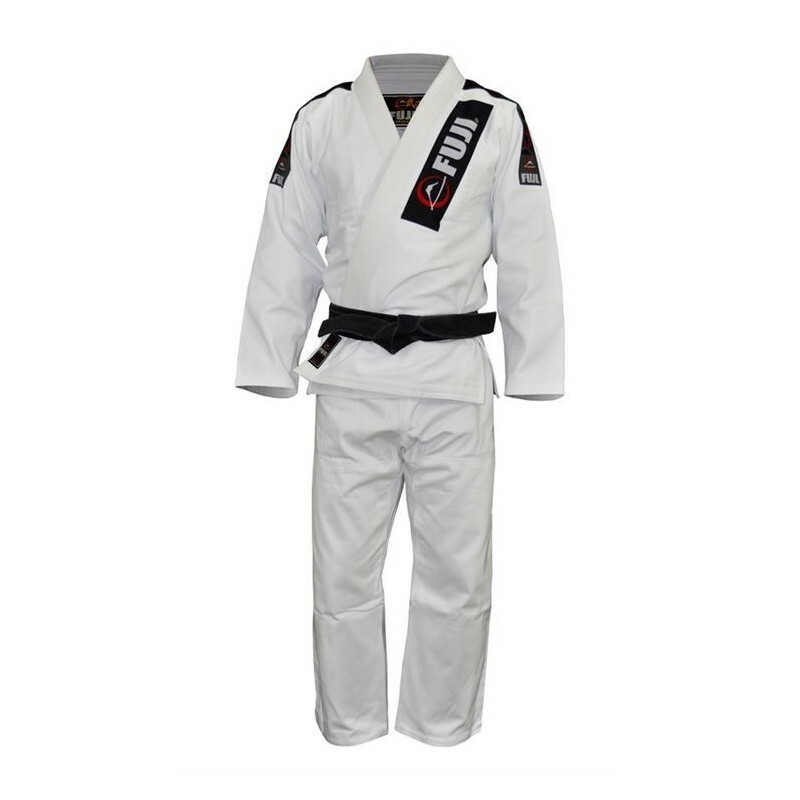 The BJJ ​​GI FUJI All Around is a reference of the Atlantic, Fuji being leader in the design of kimono for over 50 years, their gi BJJ offers a balance between strength comfort and performance. 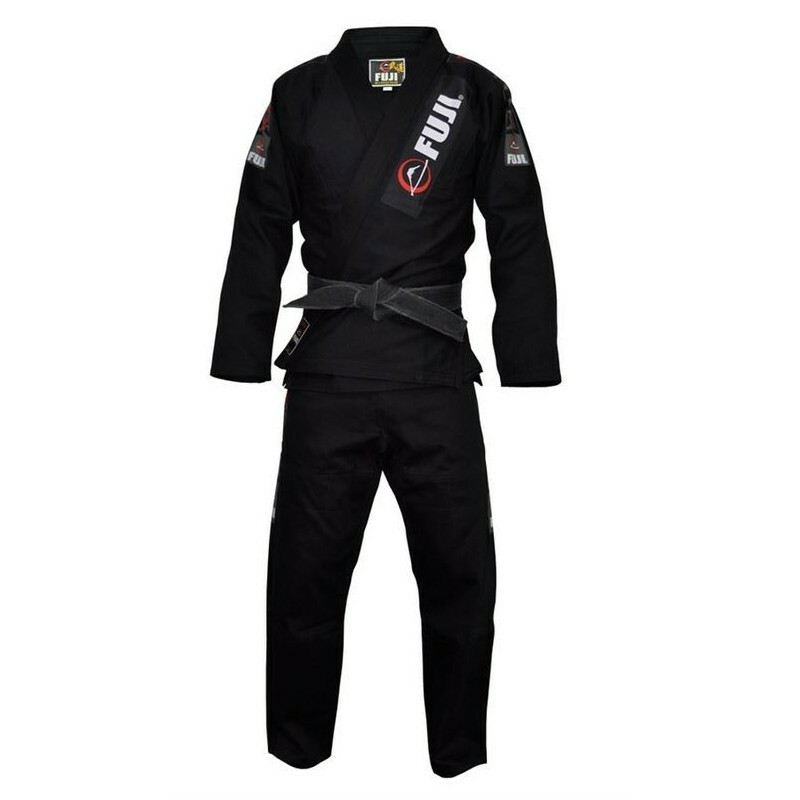 EXCLUSIVITÉ UNLIMITED FIGHTWEAR ! 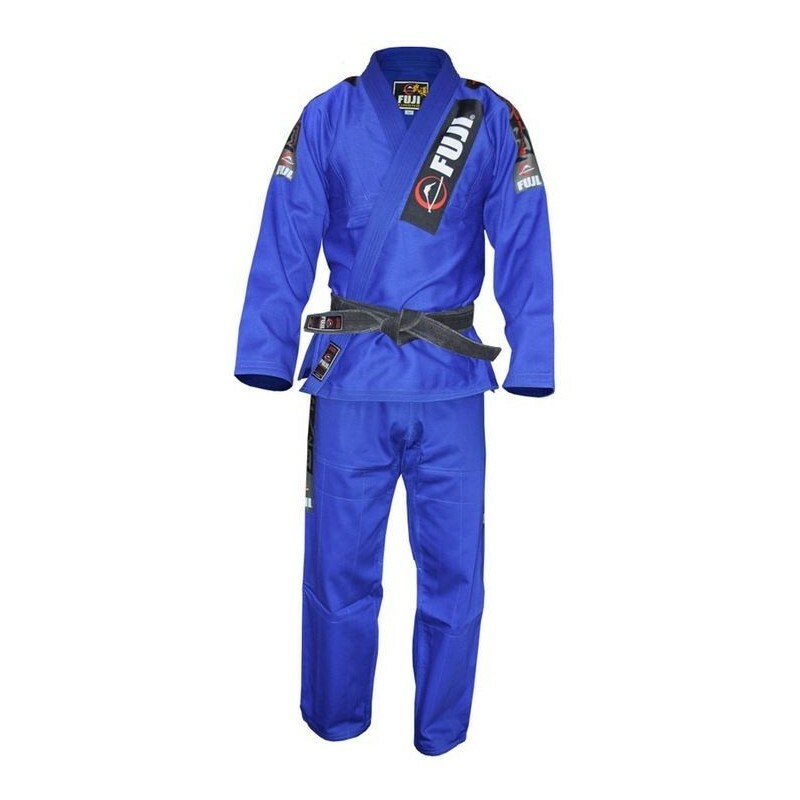 The BJJ ​​GI FUJI All Around is a reference of the Atlantic, Fuji being leader in the design of kimono for over 50 years, their gi BJJ offers a balance between strength comfort and performance.